If you literally want to make your brand stand out there's no better option than 3d fabrication. These sensational signs add a dynamic factor to your branding. 3D lettering and shapes can be created from a range of materials and illuminated in a number of innovative ways for bold, high impact marketing. 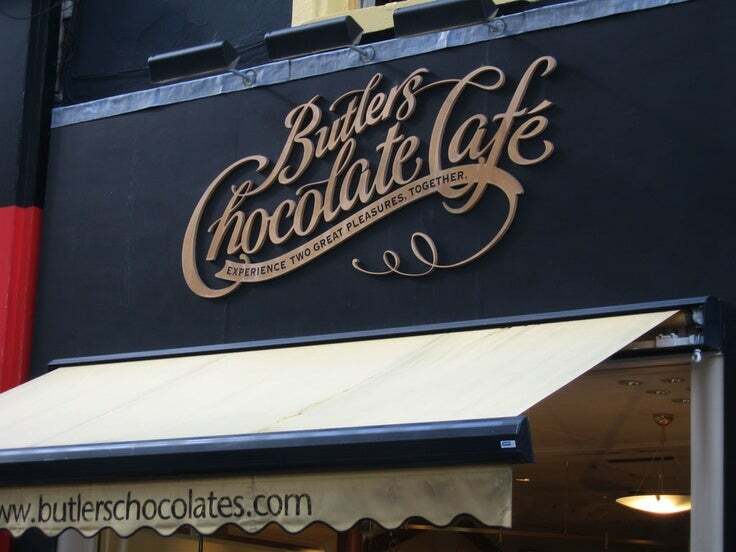 Shadows, halo lighting or internal illumination all add to a 3D lettering sign's impact. The price will depend on the execution. While 3D lettering is more expensive than a simple flat metal sign, it also packs more of a visual punch and can last anywhere from 5 to 10 years depending on what it’s made of and where you install it. Your local Signarama can advise on what will work for your business. Uncomplicated is kind so stick with a bold design and simple lettering. Overly ‘clever’ designs muddy the effect and make the installation more complicated and therefore more costly. Illumination is an excellent added extra to really make your lettering ‘pop.’ Your local Signarama signage expert can consult with you on the best options and positioning for your 3D lettering sign. You can expect your lettering to be completed two to three weeks after artwork signoff. If you need any further assistance or advice, please don't hesitate to contact your local Signarama.